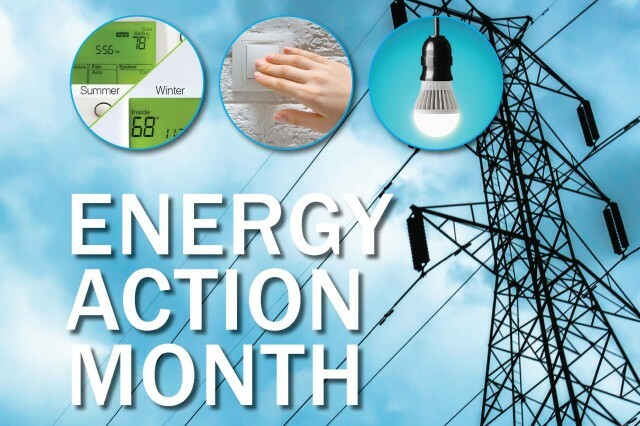 CHIÈVRES, Belgium -- October is Energy Action Month. 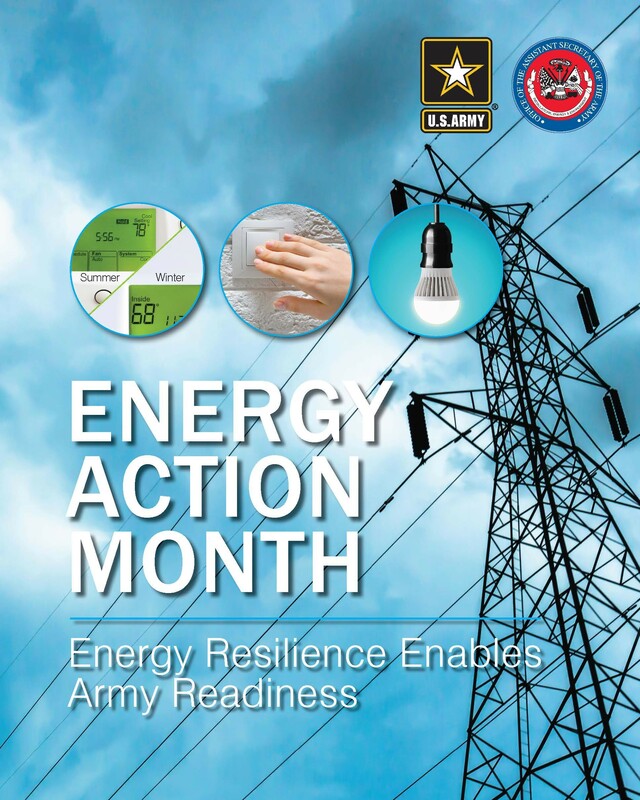 This year's theme is "Energy resilience enables Army readiness." In the pursuit of energy resilience it's inevitable that at a certain point we come to the conclusion that if we want to be more resilient we have to reduce the consumption of energy. The air conditioning policy of IMCOM-E contributes to this energy consumption reduction and by doing so it's also helping us to be more resilient. To reduce the energy consumption the policy prohibits the use of air conditioning although exceptions are made for communications and server equipment rooms, secure facilities and healthcare facilities. The policy also focusses on the use of portable heating and cooling devices. The reason why they are mentioned in particular is the huge energy consumption of these devices. So in our endeavor to reduce our footprint, prohibiting the use of these devices is a good way to start. Furthermore, it's good to know that, when using a portable heating device, you also create an additional fire risk. The better solution in wintertime is to close doors and windows so the warmth can stay inside and no extra heat is needed. Another solution that can add to your comfort inside is to wear the appropriate seasonal clothing. It's safe to say that this policy not only helps increasing the Army's energy resilience but also helps in reducing the Army's energy costs. Thanks to all the measures and the joint efforts of everybody working in the Army, the Army managed to reduce its energy cost with $132 million in Fiscal Year 2017 compared to Fiscal Year 2016. A great team effort for a ready and resilient Army!